Yes soundboy! 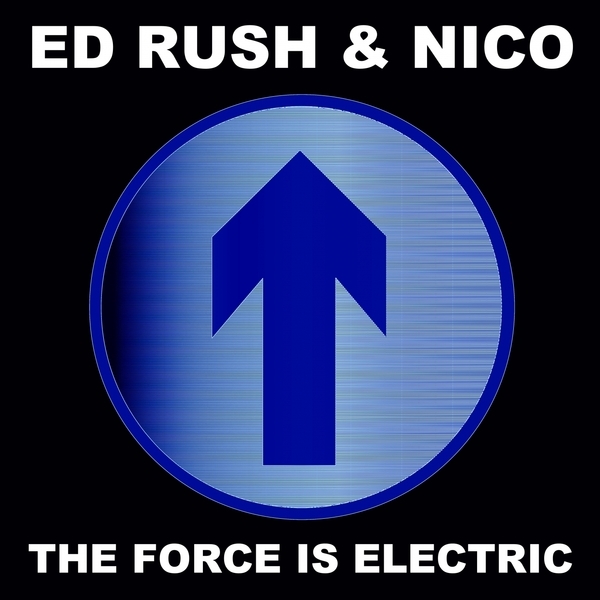 Ed Rush and Nico fling down a 2015 remaster of their '95 jungle classic 'The Force Is Electric'. Turned-on dread for the massive, right on the cusp of jungle and then-emergent tech-step programming with a gauntlet of choppy bass and deadly drums done to legendary effect.